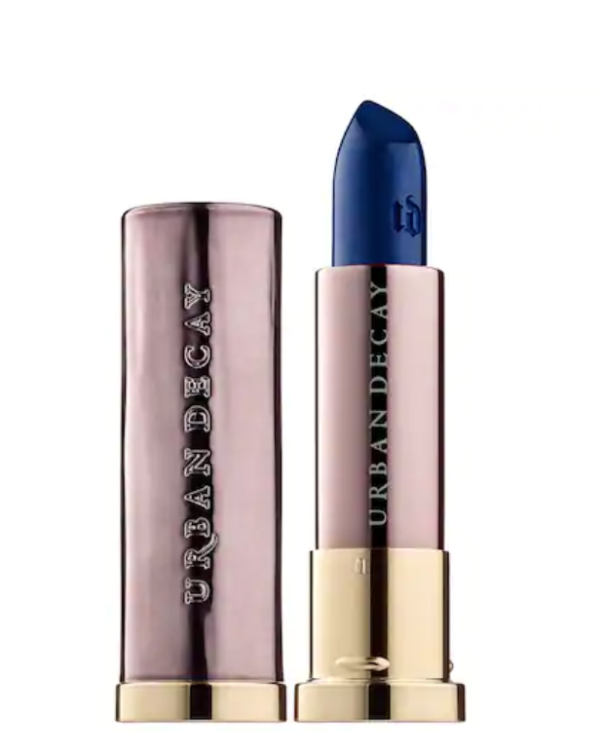 While the front row attendees enjoyed the brand’s garments from the SS19 collection, Tom Ford Beauty unveiled another coveted item: a blue lipstick named after Cardi B. 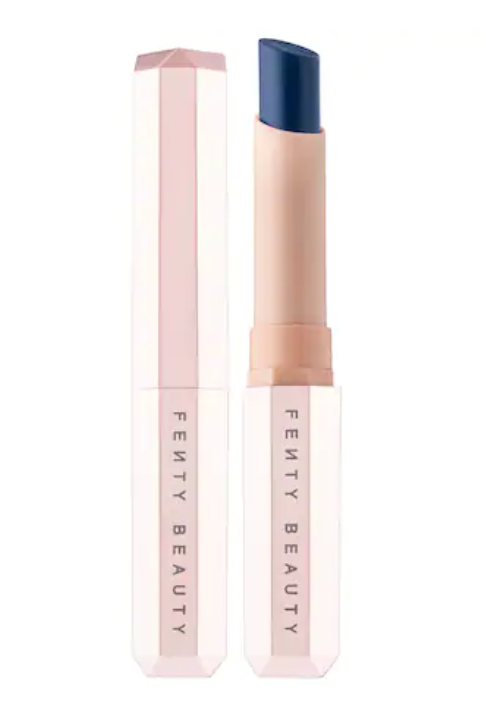 The shade name is simply Cardi and is part of the Boy & Girls lipstick collection. 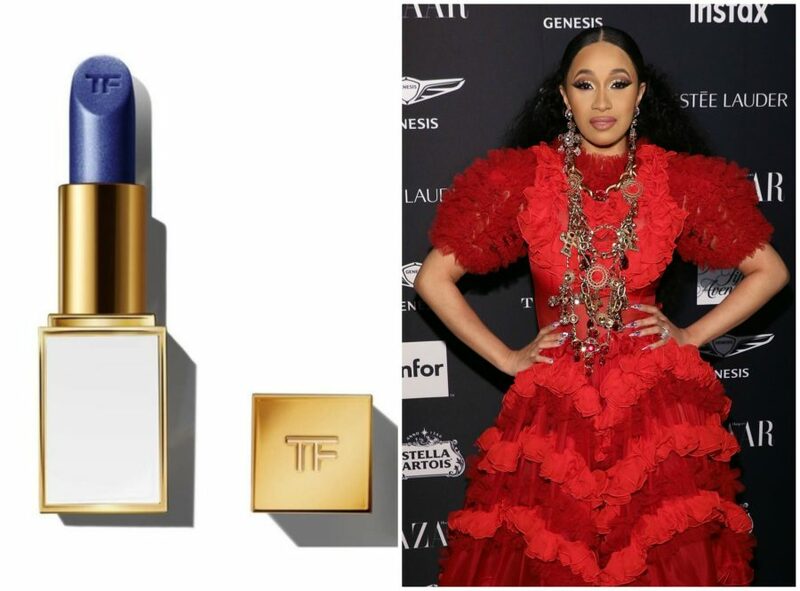 On September 9th, Tom Ford Beauty revealed the lipstick, captioning the photo, “Meet Cardi.” Given the rapper’s latest physical altercation with Nicki Minaj (shoe-throwing was reportedly involved) at a NYFW party, reactions to the lipstick were mixed. But whether you’re following the escalating drama between the female rappers or not, one thing’s for sure—Cardi is a stunning shade that demands a space in your collection. 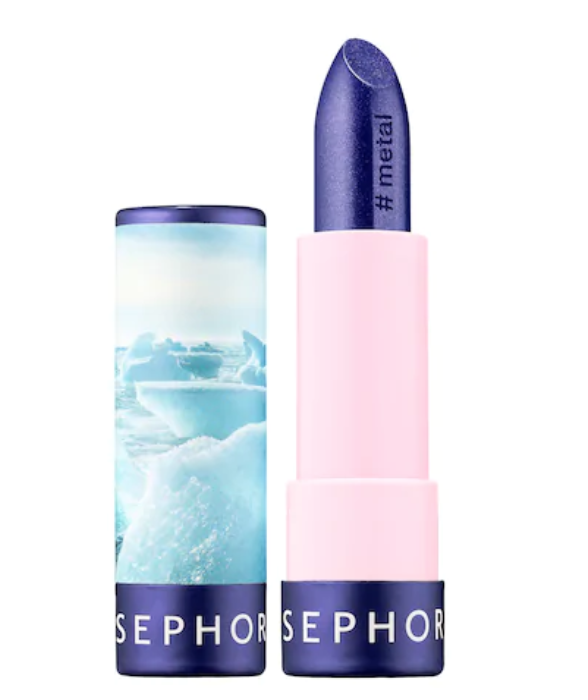 The lipstick is a shimmery blue shade, and we have a feeling it’s a nod to the singer’s Gatorade blue hair she debuted back in August. Cardi is the latest lipstick named after notable celebrities. Stars like Drake, Gal, Armie, and Dakota also have their own set of lipsticks. Retailing at $36, Cardi sold out faster than you could say, “Okur.” But no need to fret. 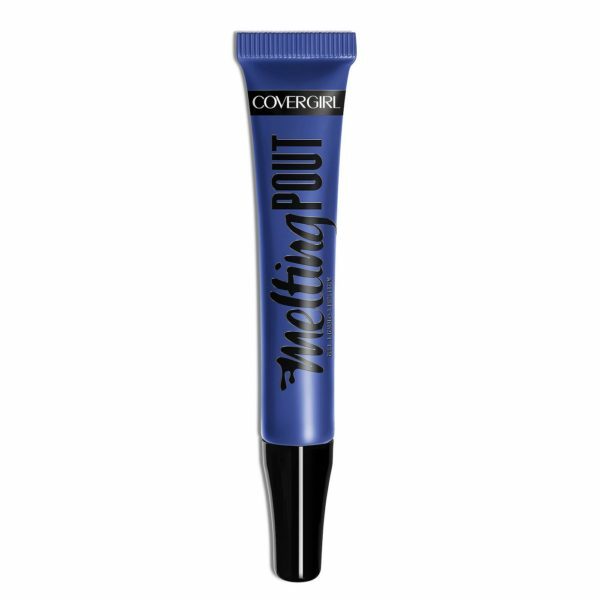 The sparkly blue shade is bound to be available where Tom Ford items are generally sold (think Sephora, Nordstrom, Bloomingdale’s, etc). In the meantime, here are six similar shades to shop while you wait for Cardi to restock. Best of all? These options are cheaper than Tom Ford’s lipstick. 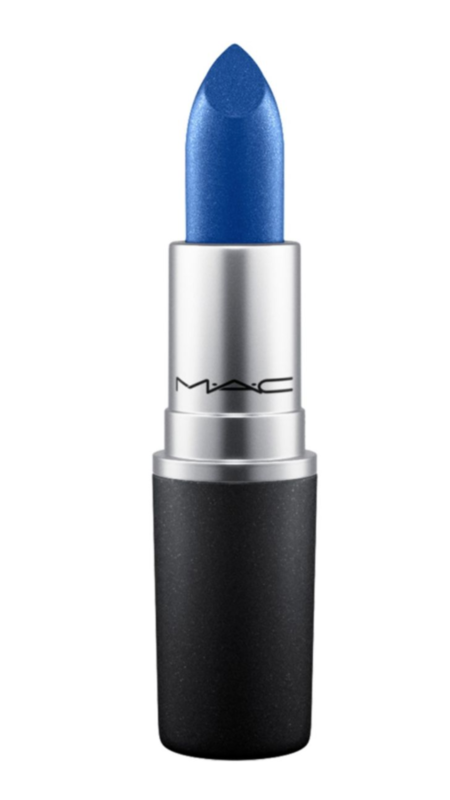 Channel your inner Cardi with MAC’s Designer Blue shade—go on, tell your friends it’s a Tom Ford lipstick. Wear Urban Decay’s Heroine lippie and pretend you’re sitting front row at NYFW. 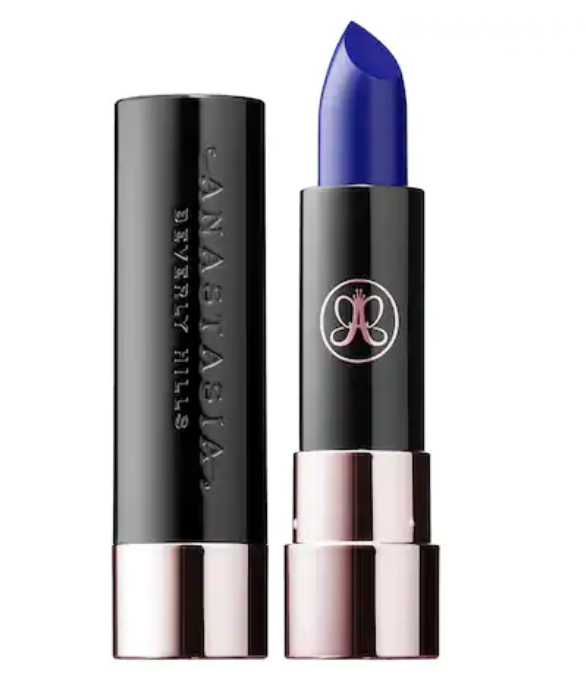 Rock Anastasia Beverly Hills’ Cobalt matte shade during your next soirée with the Kardashians. Apply Sephora’s Ice Breaker hue and think about how adorable baby Kulture is. Don Fenty Beauty’s Clapback shade when constructing the perfect clapback.